Our first month in business! We didn’t get trips out every day this month but it was amazing how the whale watching grew for us over the course of just one month. It was another big spring season for Monterey Bay. 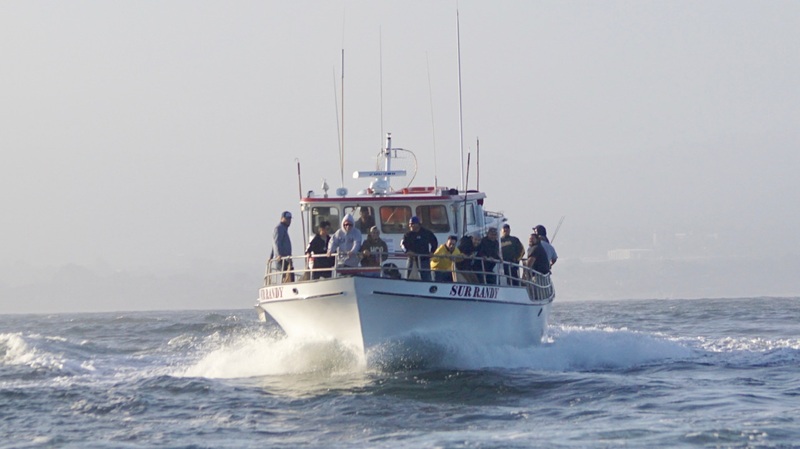 April brought us sightings of Killer Whales, Gray Whales, Humpback Whales, a variety of dolphins and more! We also had some great bird sightings including early shearwater species, Laysan and Black-footed Albatross. Weather was touch and go as it is most springs in Monterey. We did get some windy afternoons – which is great for our ocean environment but is tough for boat rides. The windy spring season is important to our local food chain. The more wind we have, the more upwelling that occurs, which sets up our food chain for the summer fall season. One of our most memorable sightings this month was the last day! 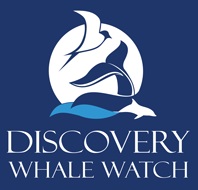 April 30th we observed a Killer Whale predation event on a Gray Whale mother and calf pair. The Gray Whales actually escaped! Escapes do not happen often, but every once in a while, an experienced mom is able to get her calf to shallow water and the Killer Whales give up. It was amazing to have the drone for some of our encounters this month and you can check out some of the amazing footage we have been collecting on our facebook page and youtube channel.